Anguilla is a casual and easy island, with a unique blend of high style and low-key elegance. It is the best of the good life set to a slow and casual island tempo. With the friendliest people you will ever find, this island will make you feel welcome from the moment your feet hit the ground. Anguilla is known for it’s excellent cuisine. Try a new restaurant each day, and experience fabulous food. The Blanchards Beach Shack is a popular meal stop for a relaxing day on the beach. It is a popular spot, and offers casual food at a reasonable price. 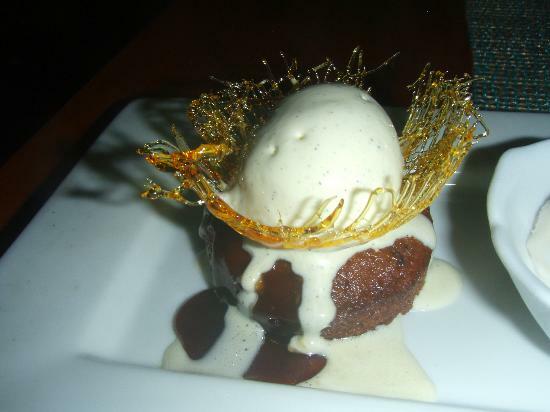 Veya serves Caribbean, seafood, contemporary, and Asian fusion cuisine. A great choice for a romantic evening out. The atmosphere is unmatched, with beautiful foliage and landscaping as you enter, and the feeling of a tropical jungle (without the humidity) around you while you eat. Veya is known as the “world class restaurant in a treehouse setting”. 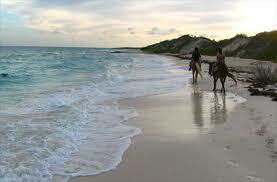 What could be more relaxing and romantic, than horseback riding on the beautiful white-sand beaches of Anguilla? Need we say more? Golf enthusiasts will find no shortage of courses. 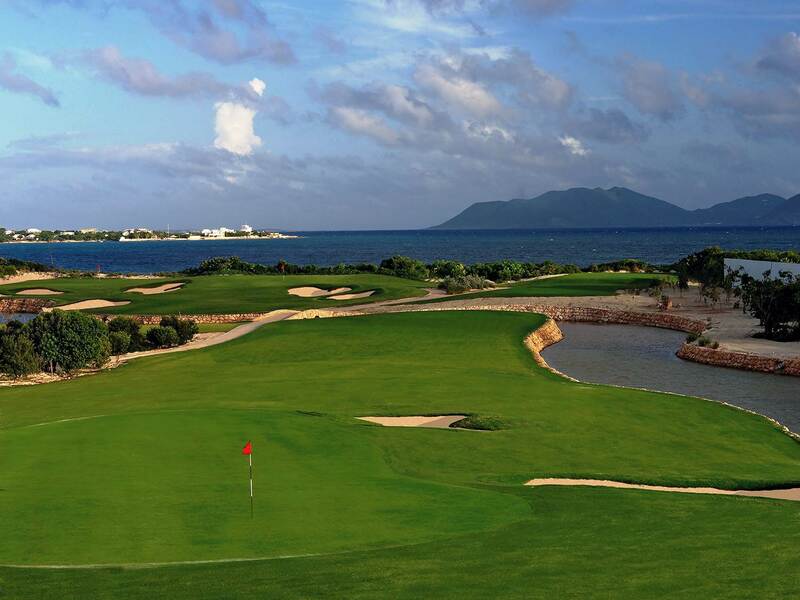 The Cap Juluca and CuisinArt courses are both Greg Norman signature designs, with 18 holes of championship course with breathtaking views and challenging, dramatic holes. For those feeling the need for speed, take a spin around Anguilla in a speedboat. Enjoy the beauty of the island from the water, with 700 horses, and a top speed of 65 mph. Prefer the power of wind? Take a sailboat tour instead. Either way, it’s a glorious day on crystal blue waters. 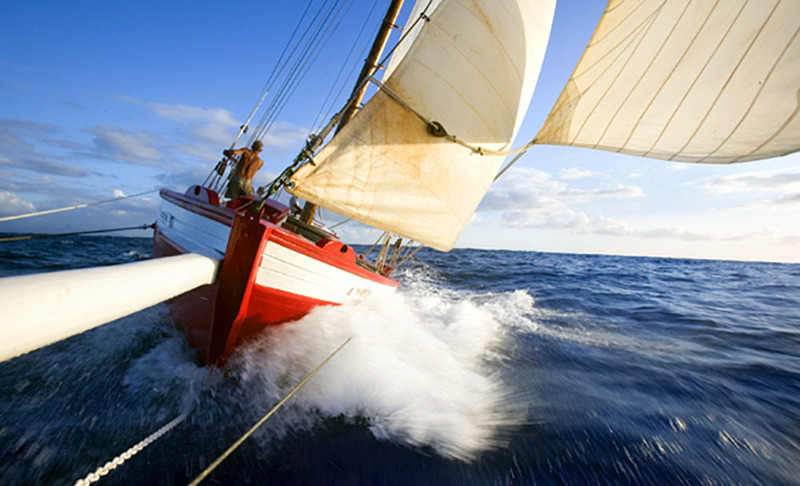 Tradition Sailing Charters has some exceptional tour packages. Trips available include: Prickly Pear Cays, Sunset Cruise, or a Gourmet Tapas Dinner Cruise. For those looking to specialize their tour, Calypso can tailor your tour. 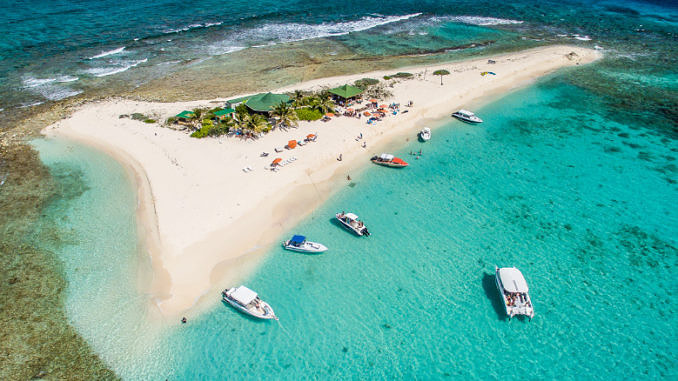 Whichever boat tour you select, ensure you stop by Prickly Pear Cays for some swimming, snorkelling, relaxing, and their absolutely delicious barbeque lobster lunch. Scuba diving is an often-overlooked way to see a completely different side of the Caribbean. Even though there has been reef destruction from hurricanes, there are still numerous famous wrecks to explore. Boat lovers and sailors alike will enjoy the regattas of Anguilla. 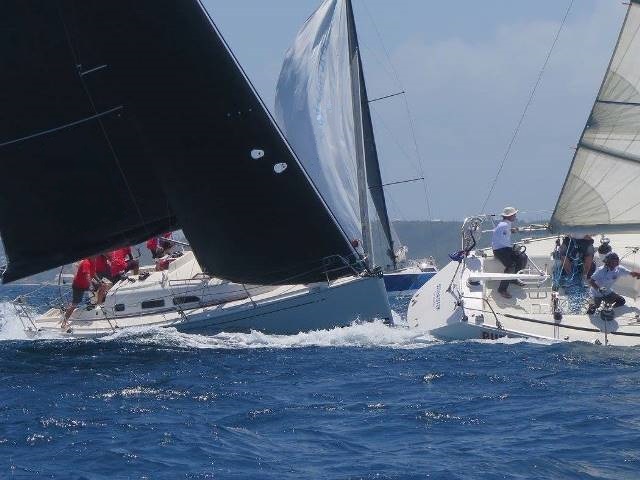 The Anguilla Regatta is famous for exciting courses and testing wind conditions, usually within the 13 – 18 knot range. Together with unpredictable wind shifts around offshore cays and marks, this makes for an exhilarating race. Don’t miss out on the island’s national sport! Anguilla is a very laid-back island, but they definitely know how to organize some spectacular festivals. In March they hold Moonsplash, which is a music festival. At Easter there is Festival del Mar, which recognizes the island’s seafaring heritage. 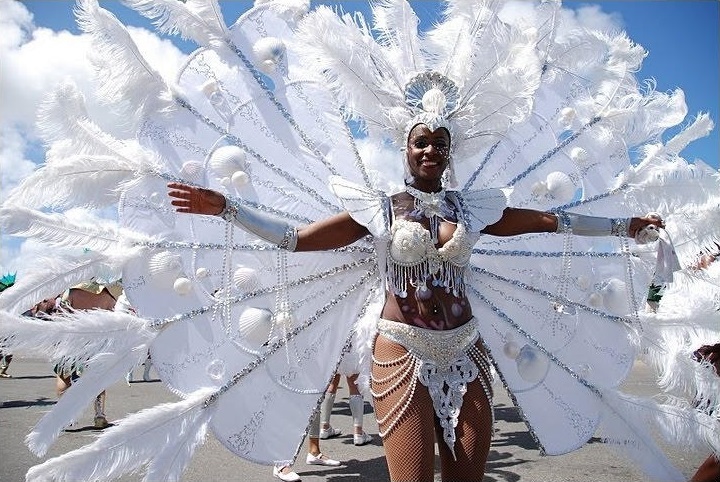 Finally, Anguilla holds an annual Summer Festival, which is one full month of celebrations and includes carnivals, parties, pageants, and much more. 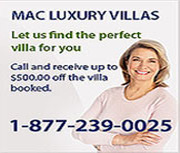 Call MAC Caribbean today to book your next stay, and have our concierge services assist in planning some exciting adventures!